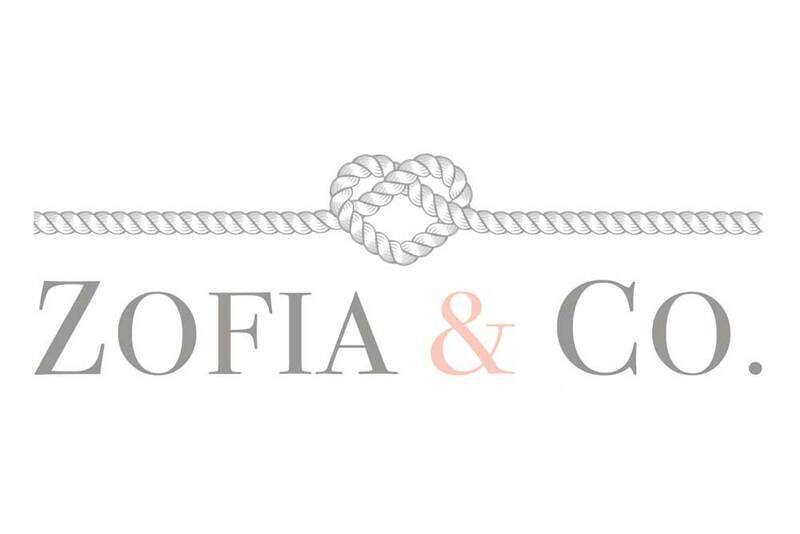 10 Oct 8 QUESTIONS FOR AN INDUSTRY PRO: ZOFIA & CO.
Short description of your Product/Services: I own Zofia & Co. 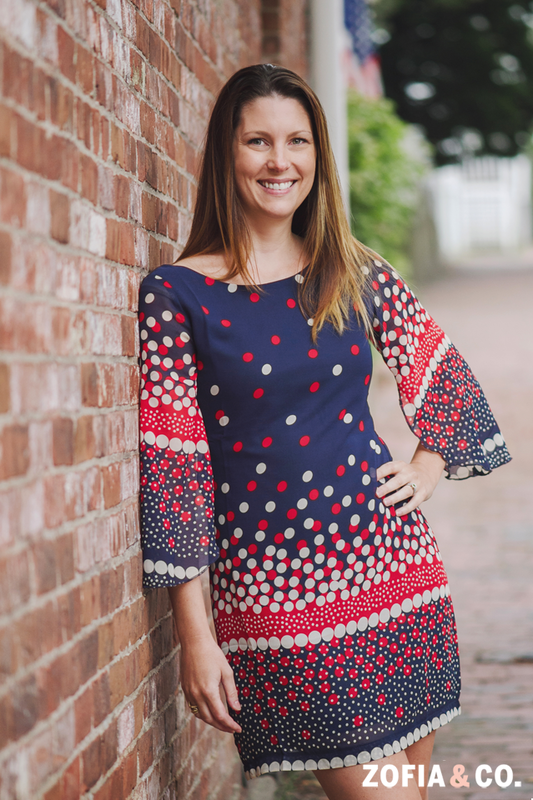 Photography, a boutique portrait and wedding photography studio that caters exclusively to Nantucket. Q1: What made you want to become a photographer and how long have you been in the business? A: It came very naturally. I’ve had a camera in hand since I was 13. I moved around so much as a child, and my parents kept a really good photographic record of all the places we lived. I learned early on the importance of preserving on paper what our minds may not otherwise remember. My business started with my first wedding in 1996 at the age of 18, half my life ago. Q2: What is the thing you love most about your job? A: I love doing a great job for people and blowing away their expectations. It’s very satisfying. Q3: What is your favorite memory you’ve had with a client or another industry professional? A: Anytime a wedding client becomes a family portrait client with a new baby, that’s when I know that I’m an important part of recording their family legacy. Q4: What is something a potential client should keep in mind when searching for someone in your field? A: Photography isn’t everything. Nothing but the love you have for each other is everything. But if it’s something you truly value, hire a professional. Do the research and get lots of solid referrals. Q5: How long in advance should potential clients book your services? Q6: When meeting a client for the first time, what should they bring with them to the meeting? A: Chocolate. I take better photos under the influence of bribery via chocolate. Q7: Where do you find inspiration? A: When I walk into a person’s home for the first time, and I see photos from generations and generations on their walls – that’s what inspires me. Not magazines nor blogs, not other photographers or anything else. What gets me going is knowing that the photos we capture will be cherished by our clients’ grandchildren. Q8: What do you find trending this year in your field? A: I think stepping out of comfort zones as a photographer is becoming more and more trendy. Being artistic, trying harder, trying again. Pushing oneself.